and creamy and oh so dreamy. goodness you’ve been searching for. Your latte will be thanking you. 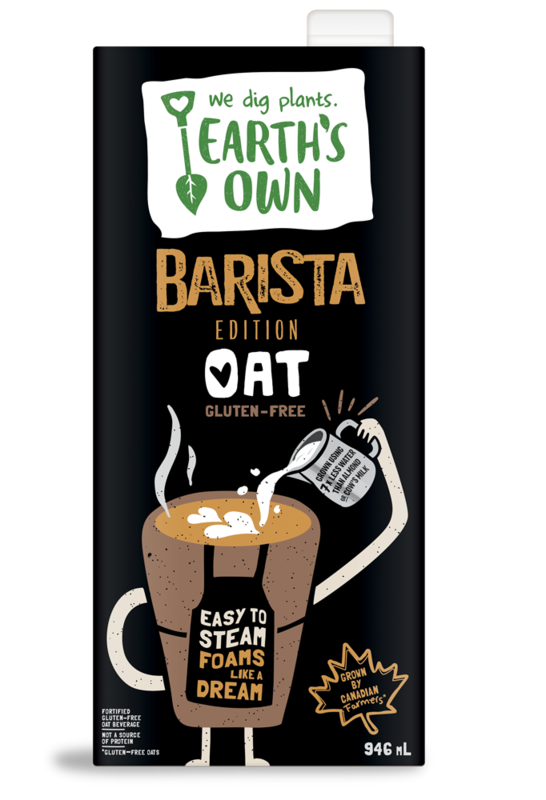 Our Oat Barista Blend is specifically formulated for baristas, so it won’t misbehave when things get steamy. The high-performance micro-foam is great for those laying down some latte art, as well as at home coffee lovers who want a creamier, smoother café beverage. Simply steam or add to your home frother, the milk will do the rest. Free from dairy, nuts, soy, gluten and canola oil, this neutral flavour beauty is here to let the coffee shine.